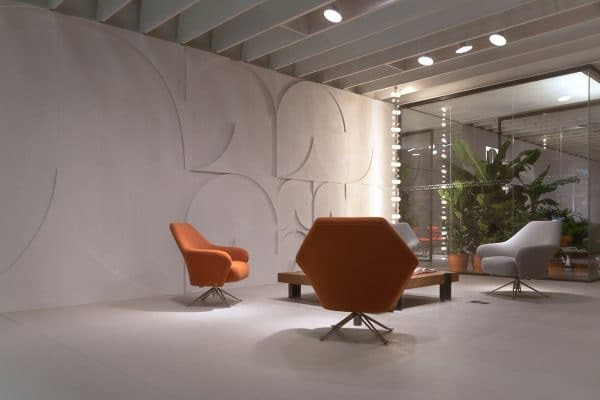 Whether it’s the rising popularity of the agile office fit out, shifting employee demographics, or breakthroughs in office design, we here at DB Interiors keep our finger on the workplace-design pulse. With our unique perspective and experience, we’re able to access insights that the average business owner may not be aware of. These insights aid us in comprehending and predicting commercial trends, so we can make the best possible decisions for our clients. In today’s blog, we’re taking five of these key insights and sharing them with you. Staff that are fully engaged can boost your bottom line via a number of benefits. When your employees are invested in your company, they’re likely to work harder and take on greater responsibilities. Engaged employees are simultaneously great brand ambassadors – if they believe in you and the work they are doing, they will take your brand message out into the world with them, giving you and your business authentic, organic marketing. Workplace design comes into play as a reliable method for improving employee commitment. Investing in an ergonomic, employee-centric office fit-out is an easy and efficient way to give back to staff. 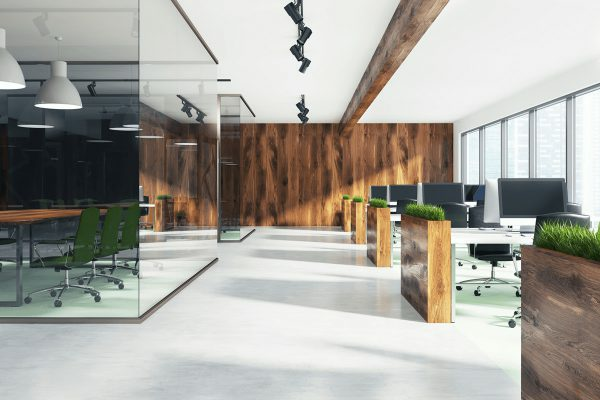 Allowing employees the chance to give input during the re-fitting and design stages of an office fit-out is also a great way to build employee-company bonds. As technology progresses, workers have less reason to be confined to individually assigned desks. The modern labour pool is mutable and flexible. In addition to offices, employees are often required to work on-site with clients, during transit, in hotels, or at home. For mobile work such as this to integrate seamlessly, businesses need to invest in frameworks that promote effective onsite-offsite communication. 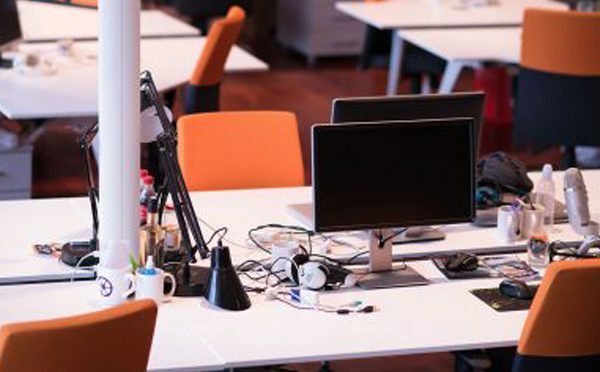 Within your office space, you can also allocate space for touchdown desks, or hot-desks, where employees wanting to move around can be closer to teams they are working with, or to accommodate staff who are out of the office for most of the day but need somewhere to return to. It could also be necessary for you to make room for staff joining your team temporarily from other floors, buildings, or businesses. Following on from the point above, modern office environments are changing with the evolution of agile work, especially as it becomes increasingly layered and variable. All-purpose workstations still have their place in some businesses, but many offices are finding that constructing desks around activities – rather than people – is the way forward. 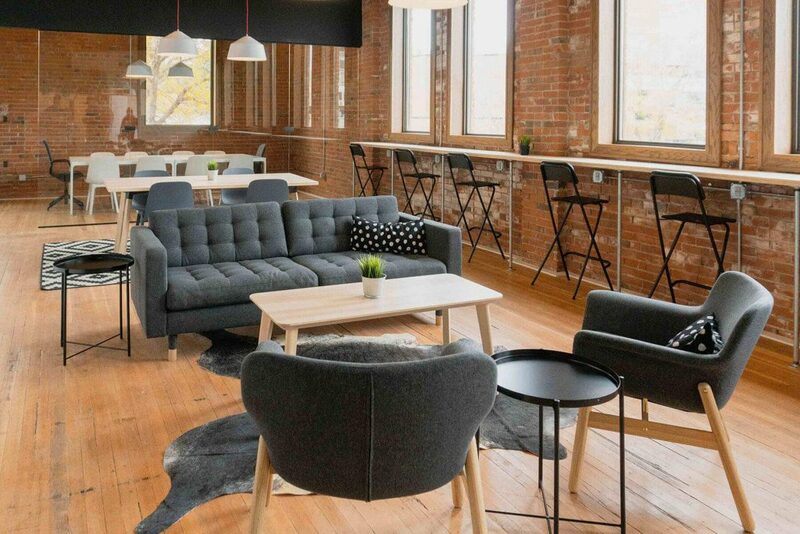 Activity-based areas like this could include impromptu meeting spaces, project rooms, breakout workstations, or quiet zones. Lighting has the power to completely transform a space. High-quality fixtures and appropriate use of natural light are required to get the most out of a space, and this is likely to remain a staple tenet of interior design for years to come. This point also reinforces our earlier message; employee engagement suffers in poorly lit offices. Not only does it jeopardise the health of your staff, it may also affect their mood and mental well-being far more than you – or even they – truly realise. Finally, we have acoustics. This is an element of workplace design we often see undervalued. As with lighting, sound can have an imperceptible, yet fundamental impact on your space. Understanding each of your employees’ needs and balancing them against each other is vital to this part of office planning. As an example, how can you promote spontaneous discussion of ideas, without disturbing the work of others? There are a number of ways to mitigate noise in your office – sound masking, layout, or building materials, for example. The primary insight we can extract from this information is that your people matter. If there’s one thing we know about interior design Auckland-wide, it’s that proper implementation of new workplace-design strategies and technologies can optimise the workplace experience for your staff, and that these staff are the backbone holding the business together. If you’re looking to invest in your employees, opening a discussion around how their environment could be improved is the perfect jumping-off point. Once you’ve done that, why not talk to DB Interiors? Whether you need help with project scoping, relocating, or just the best office furniture NZ has on offer, we’re here to assist. Book your free discovery call with DB Interiors today!